Nexus Wealth Planning Ltd is an extremely customer focused company providing a wide range of independent financial advice services to private individuals and corporate bodies. With two founding directors who have a great deal of experience in the financial services industry, Nexus recognises the vital importance of operating in a manner where client needs are met in a highly compliant environment. In conjunction with our professional partners, Nexus provides a comprehensive and highly appropriate service to our clients – with the emphasis on bespoke advice, tailored to the individual or organisation. 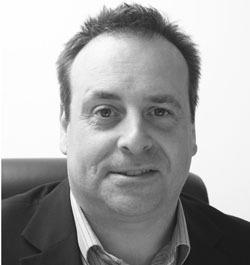 Angus has worked as an Independent Financial Adviser for over 10 years. “I am frequently asked how things are going in my work given all the financial difficulties facing us in this environment. “My answer is always the same: There is more need than ever for good advice! “The industry is evolving and advisers and companies offering financial products are having to respond to the challenges. “The first consideration has to be the suitability of any recommendations for the individual or company being advised. “And financial advisers too have to work hard to keep abreast of the evolving market and client needs. 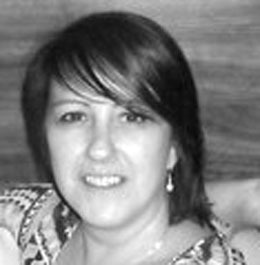 Tracy has been actively involved in the Financial Services Industry for 11 years and is a member of the Chartered Insurance Institute. Her continued professional development enables her to offer the widest range of financial advice available in the financial services sector and she continues to keep herself abreast of all financial matters. Tracy believes that an important part of any decision is the trust you have in your adviser, therefore working closely with clients, Tracy puts together holistic financial planning solutions taking time to understand clients’ business, individual and family needs. Tracy also has a strong knowledge and expertise of the full range of trusts and estate planning. Tracy graduated from Caledonian University with an Honours Degree in Financial Services. 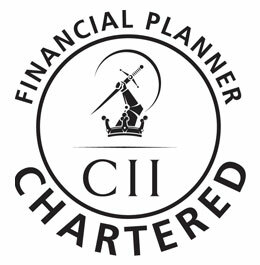 Since then she has achieved the prestigious award of Chartered Financial Planner. Genuine professionalism has never been so valued – or so necessary. The Chartered titles awarded by the CII are steeped in history, but they remain today’s “gold standard” of excellence and integrity. You can read more about Chartered status on the Chartered Insurance Institute’s website.